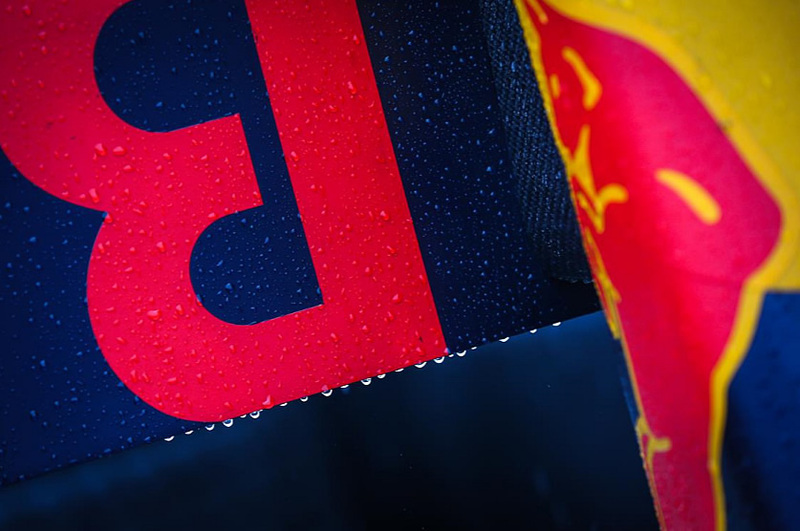 The Red Bull Junior Team wishes the very best to four of the competitors in this weekend’s CIK-FIA World Championships and CIK-FIA World Junior Championships being held at the PF International circuit near Nottingham in England. Dennis Haugar competes in the OK World Championship class and Johnny Edgar, Harry Thompson, and Jack Doohan compete in the OK World Junior Championship. 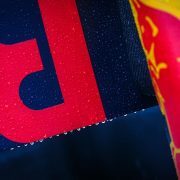 All four will join the Red Bull Junior Team for 2018. British 13-year-olds Jonny Edgar and Harry Thompson will be karting again in 2018 while Dennis Hauger, the Norwegian 14-year-old, and Australian 14-year-old Jack Doohan will join the Arden team for F4 in Britain. The full 2018 Junior Team line up and further details will be announced later.